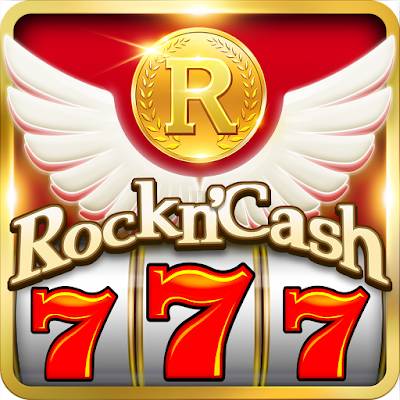 Join the Rock N’ Cash Casino Slots Forum, Discuss anything about Rock N’ Cash Casino Slots. You can talk about tips, tricks, cheats, ask for help or simply introduce yourself to the club. Didn't get what you are looking for? Start a New Topic about it by selecting the category for your post or you can reply to existing topics. 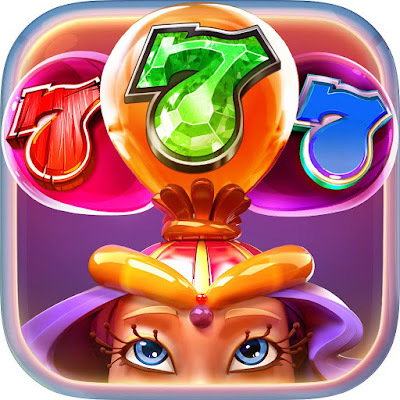 View Rock N’ Cash Casino Slots Forum Topics by Category. You can suggest a new Forum Category to organize our topics by posting in the official suggestion thread. Please create new topics according to their appropriate category.